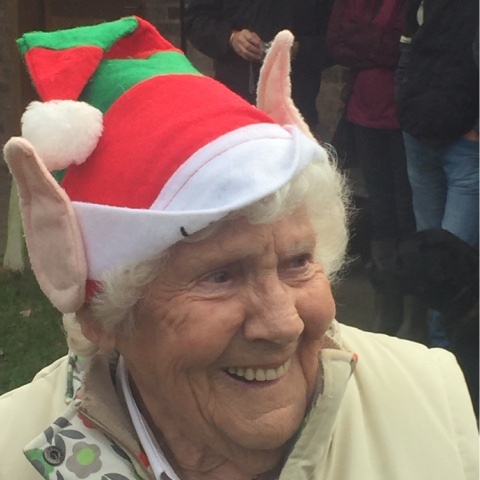 TOFT Xmas Open day was a blast !!!! Talk about lucky... After weeks and weeks of rain and damp the TOFT Xmas Open Day was blessed with dry weather. It threatened a few times but it never materialised and by 2.30 even the sun put in a guest appearance and warmed the cockles for an hour or so. Perfick! The Tofties excelled themselves one and all. Kerry's pack of yarn hounds buzzed about like Santa's Elves on speed. Shirley and Caroline walked and talked their way around the puddles with the crowds. Uncle Keith combined his veteran car park duties with a stint as the man in red. 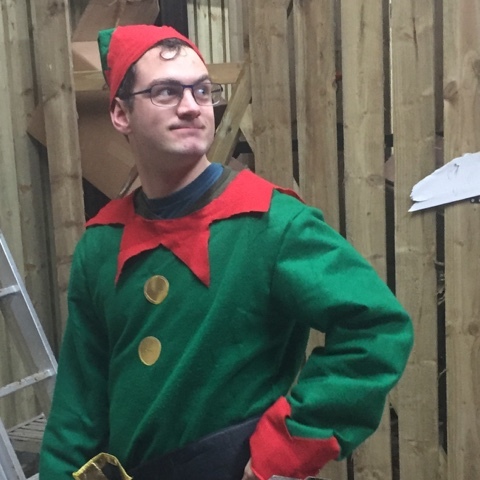 Scott excelled as the TOFT happy Elf. 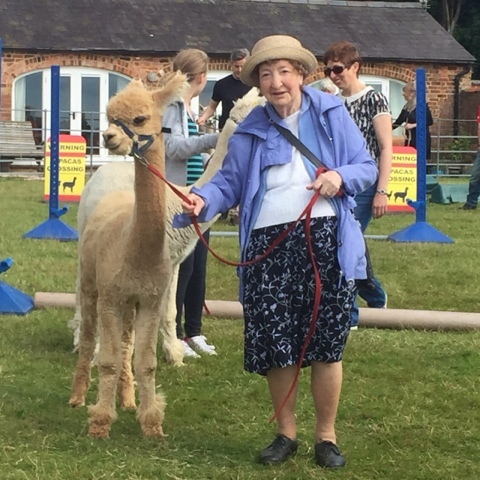 Linda Freya and I kept a tight schedule moving with great aplomb on the alpaca walks. 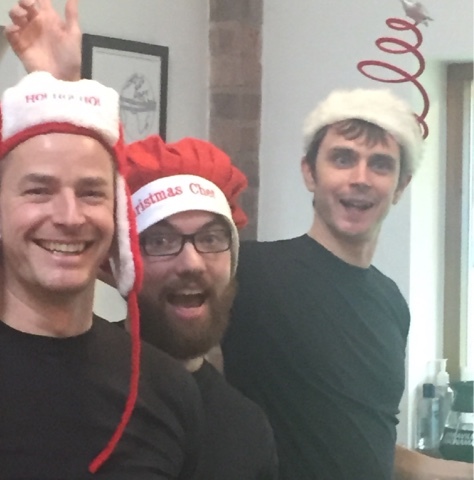 Tom, Adam Doug and Jules -the TOFT catering department jollied one and all into the sausage rolls and the atmosphere was... Very very Christmassy indeed. 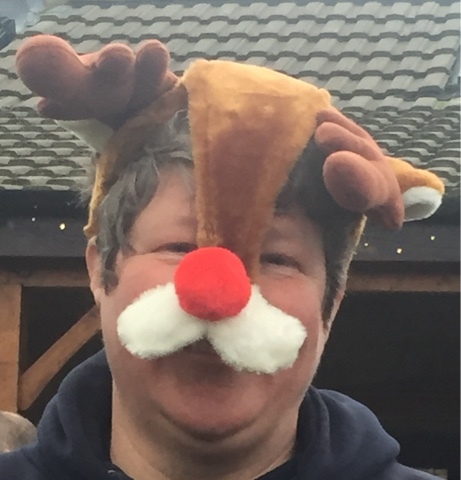 A huge congratulations to Kerry and her ever expanding team of helpers and thanks to all those who came along to enjoy the day. Here's a few shots to cheer you up post Chrissy. We hope you had a fabulous Christmas and wish you all a Happy and Prosperous New Year ! At last I get the chance to spit and dish out a little shed envy. Our new shed is finished and I have been so busy trying to get it up and running in the lead up to Christmas that I haven't had tiime time to gloat. Not that I can really do it now as we still have a mass if internal work to do to get it all moving. 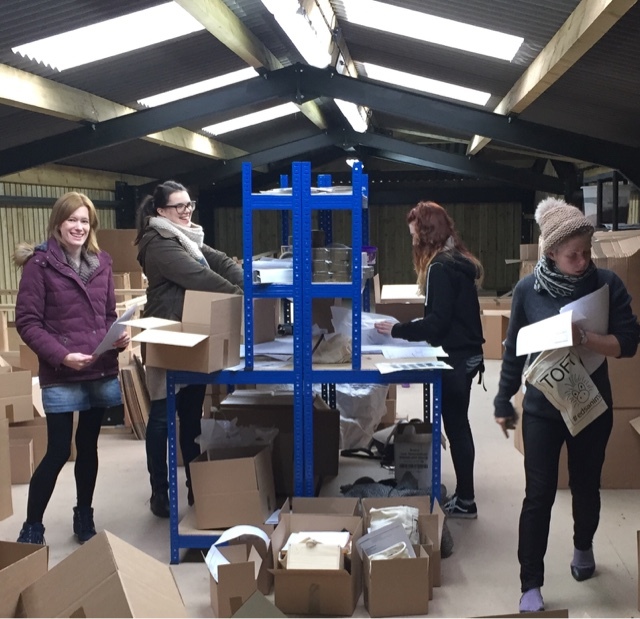 We'd hadn't even got the LX in when Kerry and the TOFT yarn elves started to get busy moving the stock into the new packing areas. 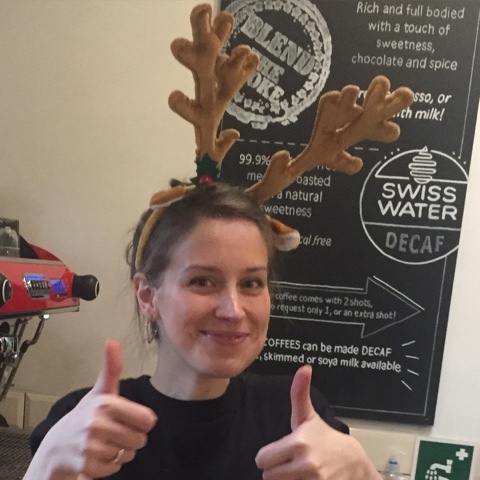 Christmas being the busiest of times for the TOFT Studio we have all been running around like Santas little helpers and it's hard to find time to keep everyone up to date. Anyway here's a few shots just to turn you a little green. Unless of course you've already got a great shed, in which case empathise with the workload. Internal shots to follow, when eventually we get tidied up in the New Year. 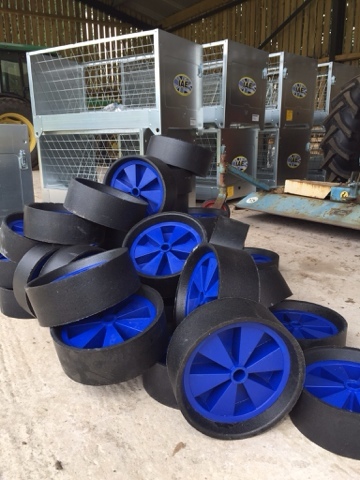 Just when you think there is time to take stock we are off again. 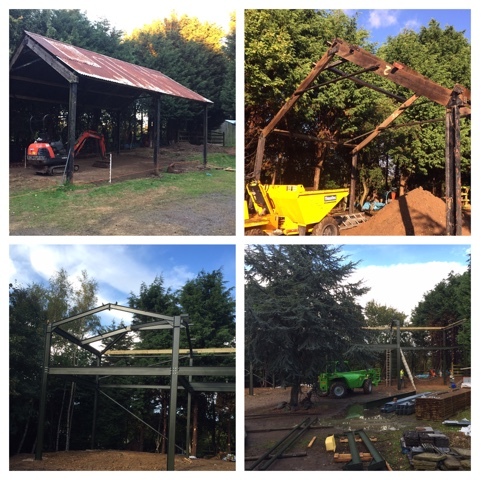 The contractors arrived a couple of weeks ago to dismantle the old hay barn and prepare the ground for our new storage shed. 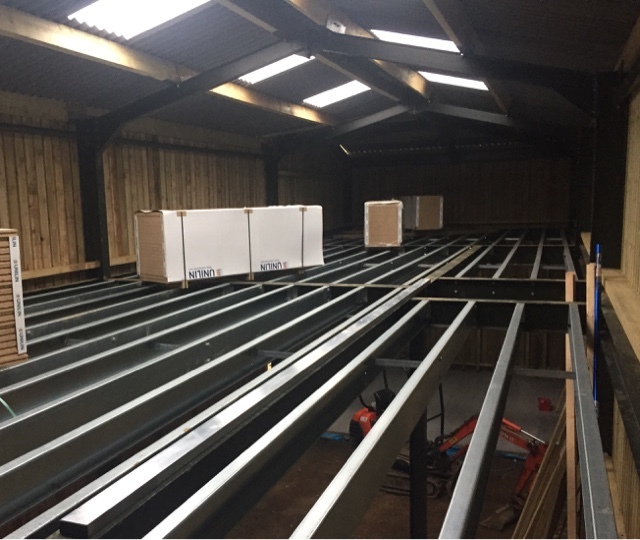 Yesterday the new shed turned up and like magic the steels spring into the air and suddenly we can see what's coming. Excited? Oh yeah, just a little. 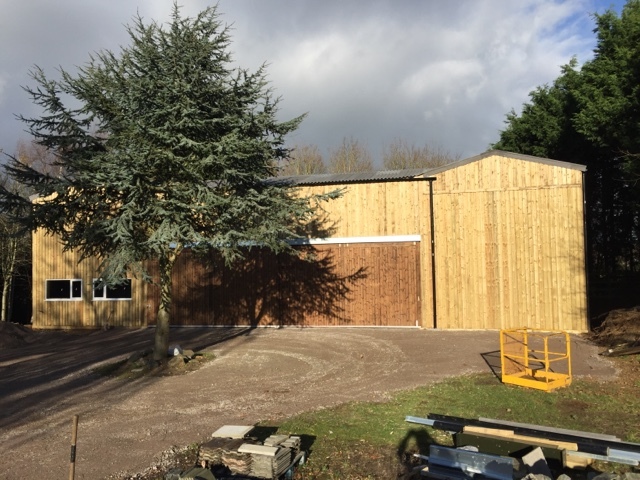 This shed will make a huge difference to TOFT in the coming years as we reorganise yet again. Weather permitting we'll start moving our stuff in in by the beginning of November. 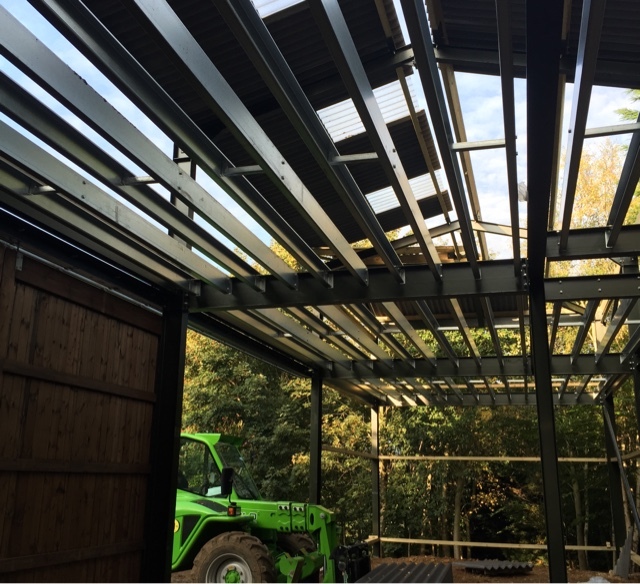 Watch this space...the roof should be on by the end of the week. Empty rafters at TOFT alpacas...good luck and Bon Voyage ! That's it they've gone and taken our summer with them. Ever since our first season at TOFT in 1991 I have loved sharing my summers with these incredible creatures. 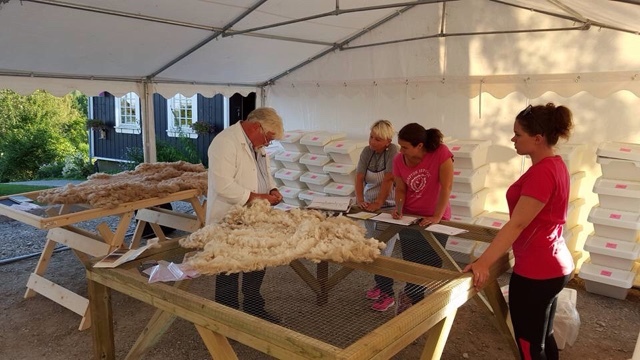 Every year they arrive in the first week in May and leave in the first week of September taking their offspring with them to teach them the way back to South Africa and along the way teaching them a methodology to memorise the route back to TOFT for next year. How they meet this challenge is beyond me. 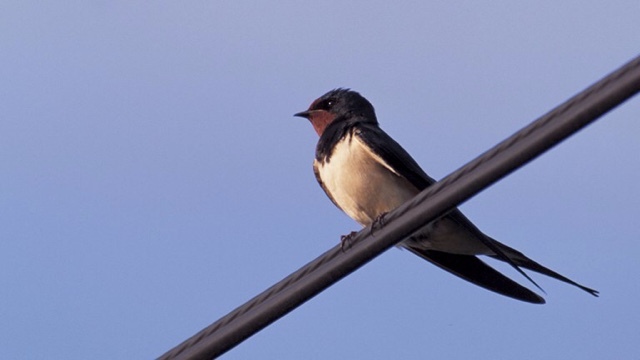 All I know is I eagerly await their arrival, enjoy every nuance of their season as they raise their brood, teach them how to fly and then leave as swiftly as they arrive. Last week I didn't need a calendar to know the date. You could sense it was time by the activity and excited noise in the rafters as they drew close to their incredible journey. What signifies it is time? Temperature change, moon phase? All I know is by Tuesday the rafters at TOFT were silent and the barn a lonelier place. For me their departure heralds the beginning of the end of the season and I make a mental note to relish the dog days of summer ahead as the land begins to change and wish our visitors well and 'au revoir' until next May when we shall welcome them back again. 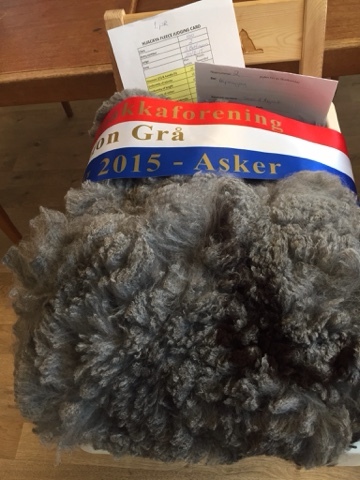 Fantastic few days in Oslo over the weekend with Shirley judging the first Norwegian fleece show. Loved every minute of it. 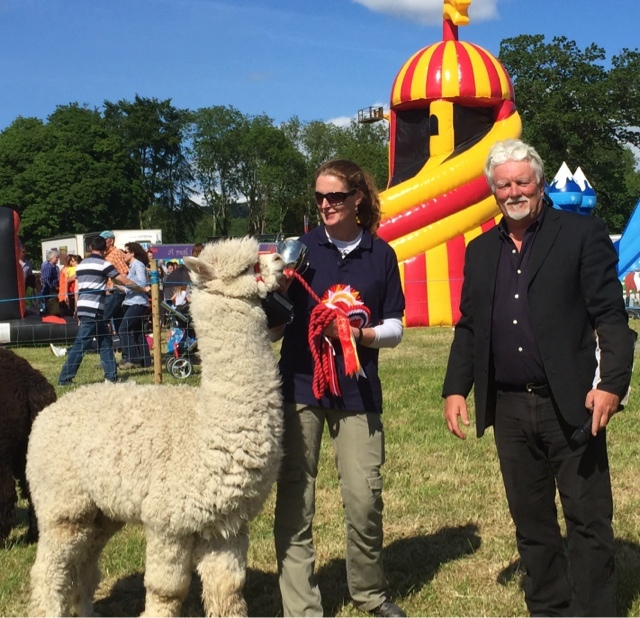 Line Werner of Alpaca Enghaugen organised the event with great enthusiasm and application it rang like a dream. 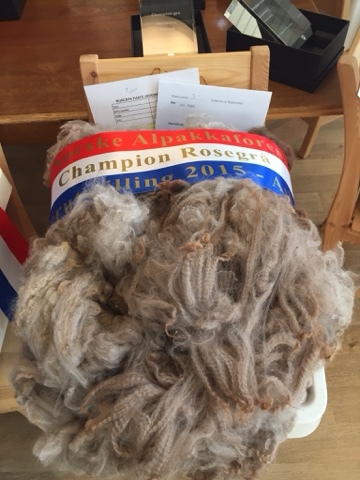 The final presentation of the winning fleeces looked superb and really did justice to the quality fleeces which were exhibited. 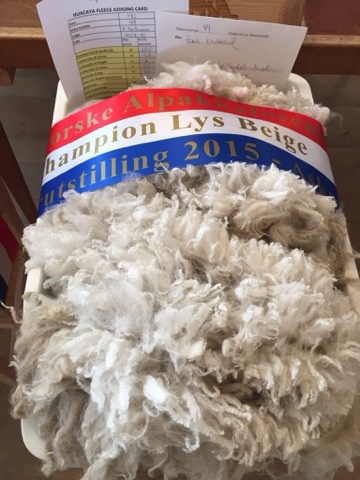 I gave a fleece workshop on the Saturday to finish off the proceedings and all in all it was a full on three days of sharing and learning with the Norwegian breeders. We had a great team of volunteer stewards helping and a lot of fun was had along the way as they worked through the process in a very professional manner. 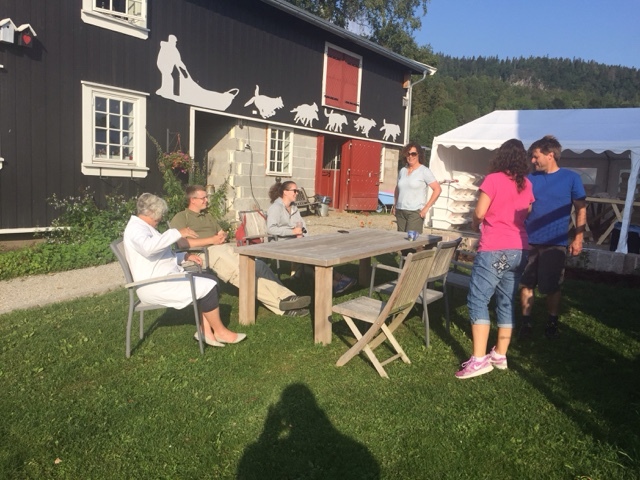 Our hosts Eileen and Sven-Erik train Alaskan Huskies and run a beautiful visiting farm in Asker called Bergvang where the event was held. They truly looked after us all like Kings and Eileen's mother in law delighted us with a never ending stream of wonderful home made cake. 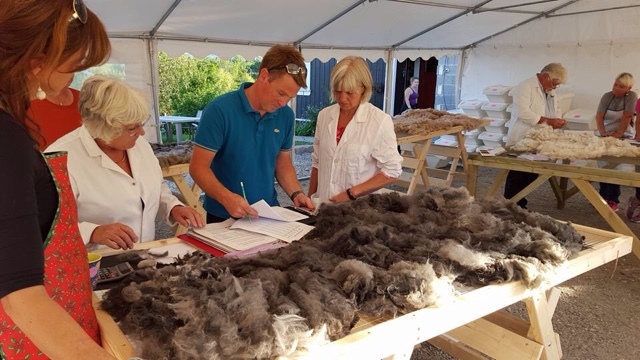 A huge TOFT thanks to Line and the Norwegian Alpaca Association for inviting us to judge and to all the volunteers who helped make this first show a great success and to Eileen and Sven-Erik for giving us a truly memorable alpaca weekend. 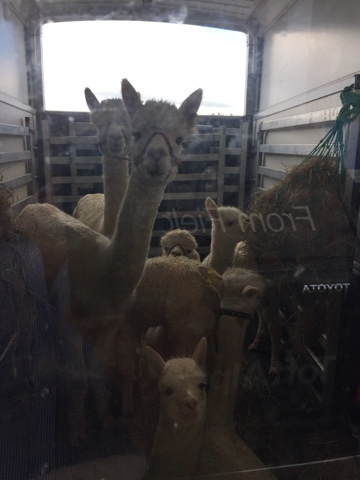 We wish all the very best as you continue with your alpaca adventures and see you all again soon. 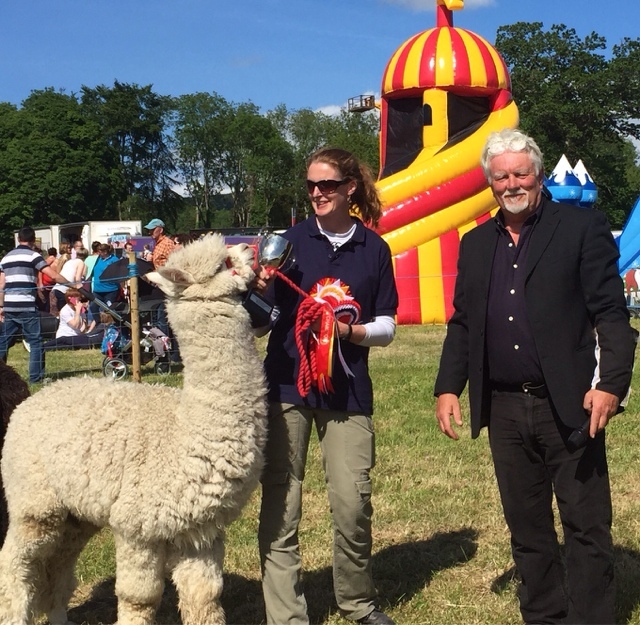 There's been no let up at TOFT this past few weeks with animal deliveries and shows taking up the whole of August. 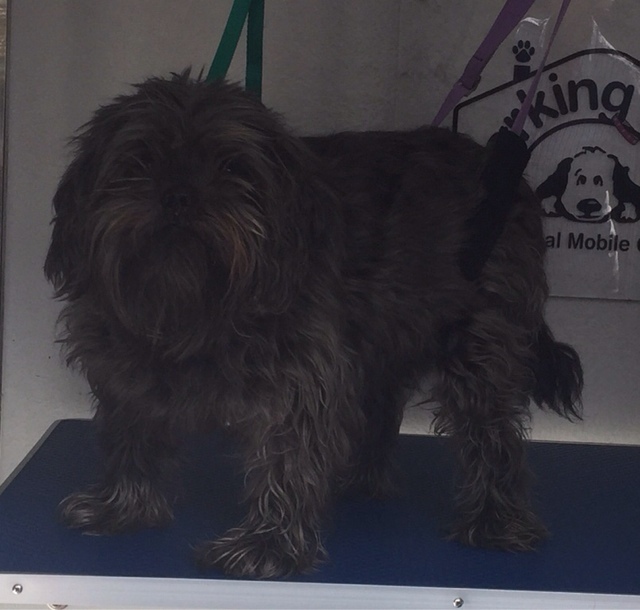 Last week we took a lovely trio of pet males up to North Berwick to fulfil a long standing dream of the new owners. Those boys are going to be spoilt rotten up there in Scotland. Along the way there we dropped off a few females for mating and on the way back picked up a few that had already been mated. All told a round trip of amost 800 miles. 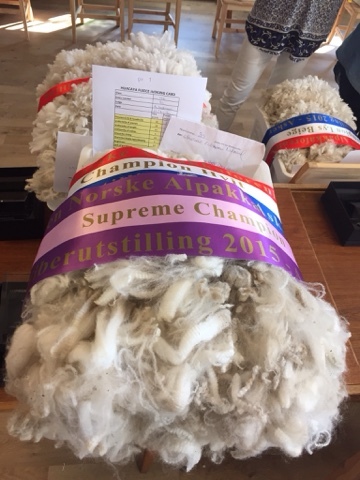 No sooner had we got home and we were off via Copenhagen to Oslo to judge the first Norwegian Fleece show- more on that later.I'm sat now in Copenhagen airport writing this and catching up after a fabulous three days in Oslo. Much more on that later. 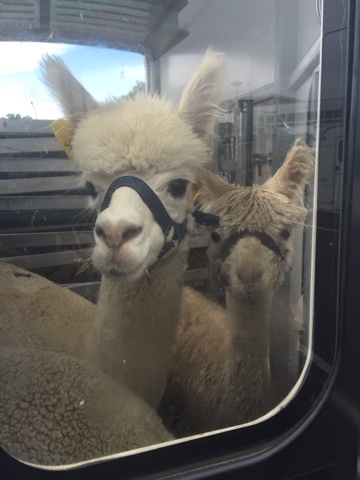 Needless to say we are both looking forward to a solid week on the farm to catch up with our alpacas. It's been a blast these last three weeks but a little downtime is now needed in earnest to recharge. 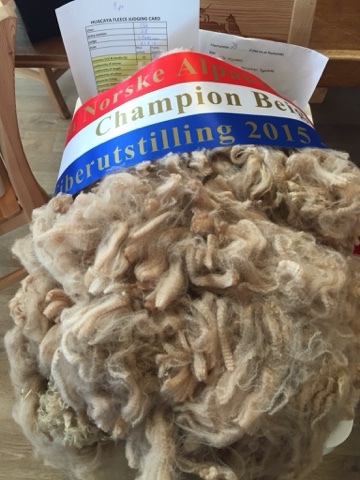 Girls back down to TOFT with just enough time to pack and head to Norway to judge the first Norwegian fleece show. We wouldn't have it any other way!!!!! 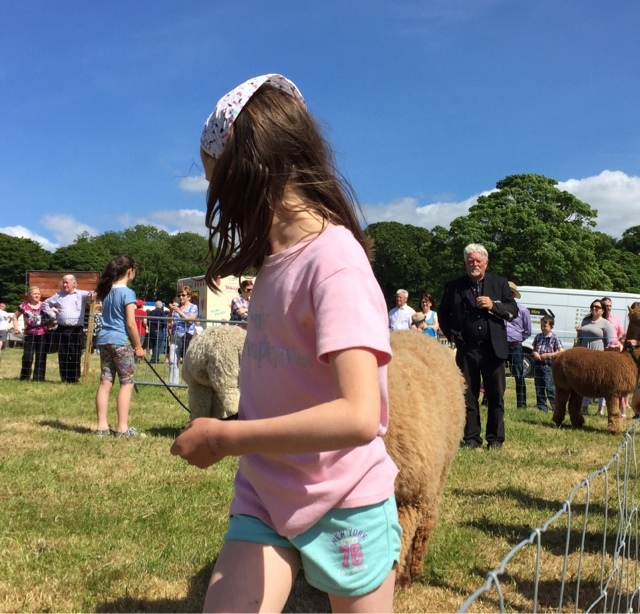 TOFT Summer Open Day ... Fun for all on a Perfick day! 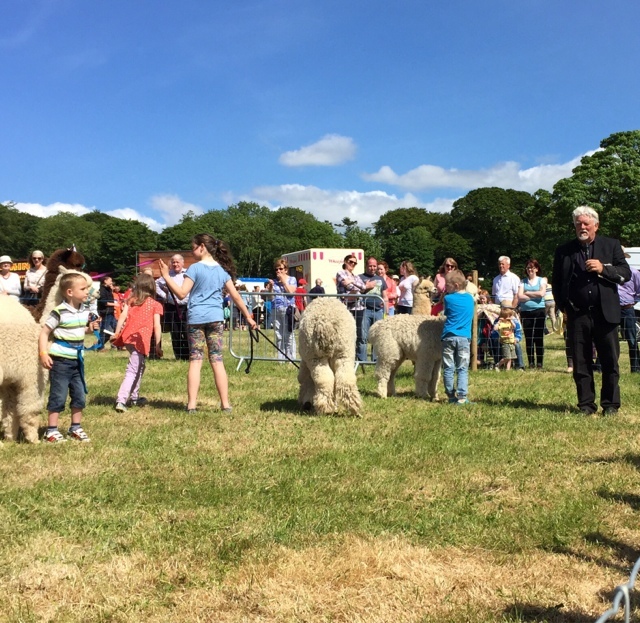 We kicked off August with the TOFT Summer Open day... Weather was perfect not overly hot but dry with plenty of sunshine interspersing the rapidly moving clouds. 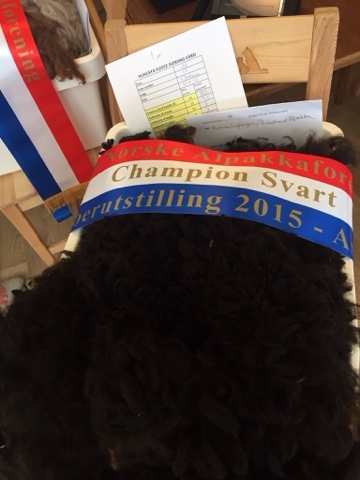 Congratulations to Kerry and her team of Tofties in the shop who worked tirelessly to entertain the crafty crowds. A massive thanks to Uncle Keith, Ollie and Rob for their work in the car park. A massive thanks to Auntie Lorna for her priceless meet and greet work. Not forgetting Jules and Tom supervising the catering from the TOFT Coffee Shop aided and abetted by Scott and Doug. 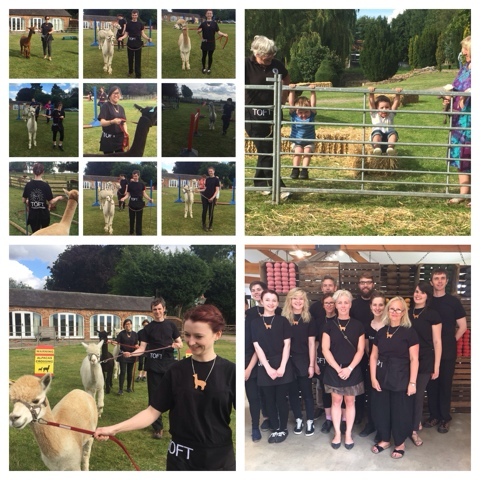 A big thanks from me for my team of a Linda, Olivia and Lizzie working with the alpaca walks and of course to 'Whoopy Daisy' and Caroline who walked and talked themselves to a standstill around the farm and back again. 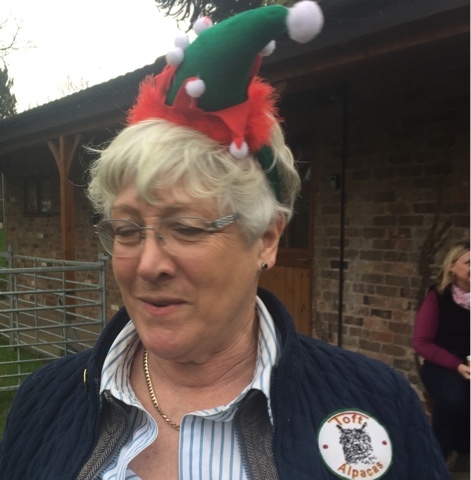 And let's not forget Auntie Sandra who had the two young uns to entertain throughout. Thanks you one and all for creating a truly unforgettable experience for all our guests both young and old. And a special thanks to the 84 year old alpaquero for letting me take her photo. A Perfick family affair on a Perfick TOFT day! God bless you all! 10 small Hayracks rocked up today to take their place in the new TOFT quarantine area. 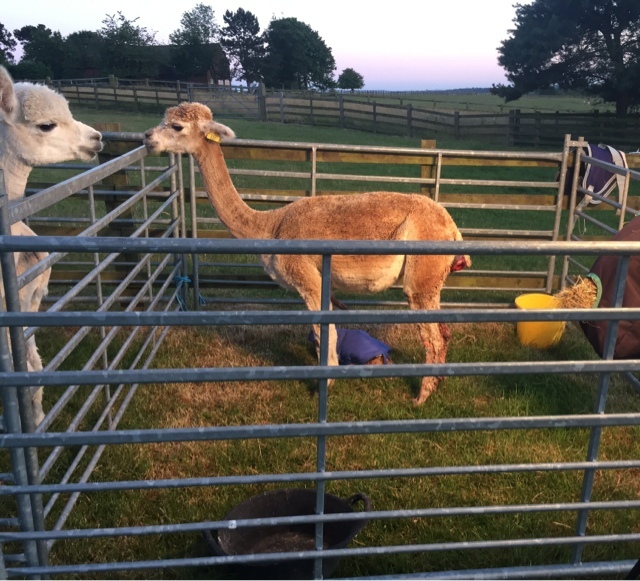 Every alpaca family staying for mating will have their own little hay bar! Girlie class of 15 coming out to play early....? 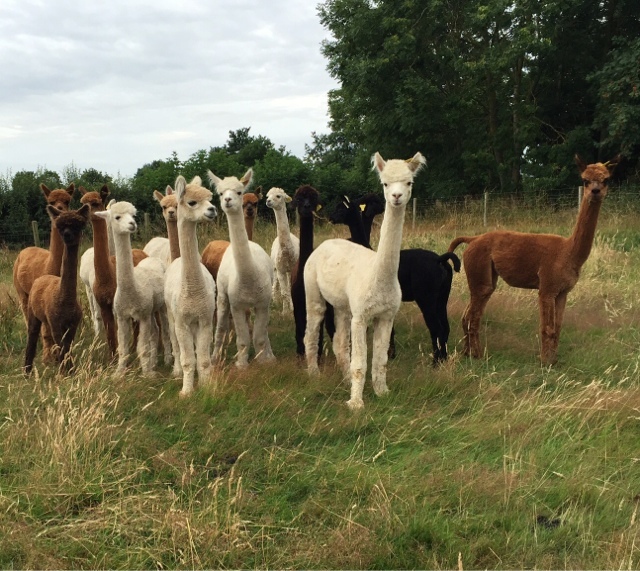 It's been a very dry summer so far here at TOFT and although it may not have done the hay making much good (we've still got yo see how much we get at the end of this week) the alpacas have loved it. The young girlies of 2015 are maturing fast and there's half a dozen of these elite maidens who may well become women by the end of the season. Good weight, good size and starting to show interest ....we normally leave it until the second year but these girls seem determined to change that policy this year....we shall see. Not an alpaca in sight ....but what a treat. Shirley and I have been stopping out over the weekend celebrating our 35th wedding anniversary in a small Country Inn in Borrowdale in God's own country. 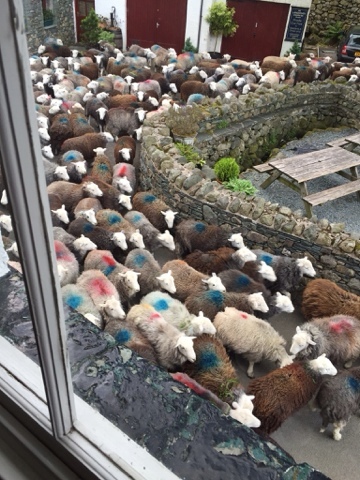 We certainly knew we were a long way from Toft when at 7.10 am Saturday I was awoken by two or three hundred herd wicks trundling past my bedroom window. Same again. Monday morning and blow me when we were leaving at 10a, another two hundred blocked the road. The shepherds are gathering them off the hill and bringing them down for shearing. 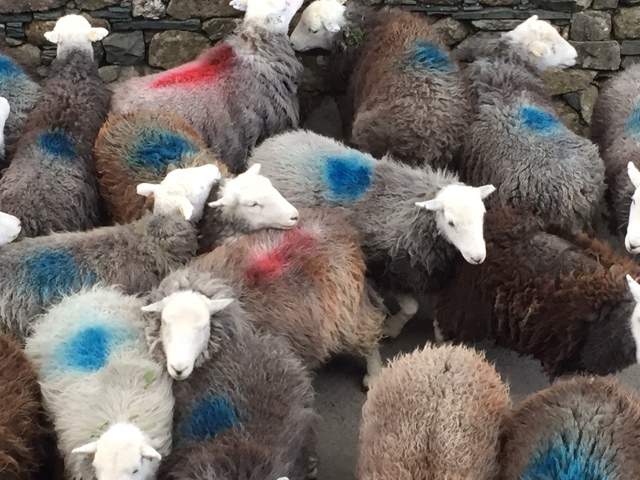 A sight to behold, a noise to relish as the colours of the fells ran past in all their glory. Thankyou one and all for a magnificent welcome and good to know all is well in God's Own. 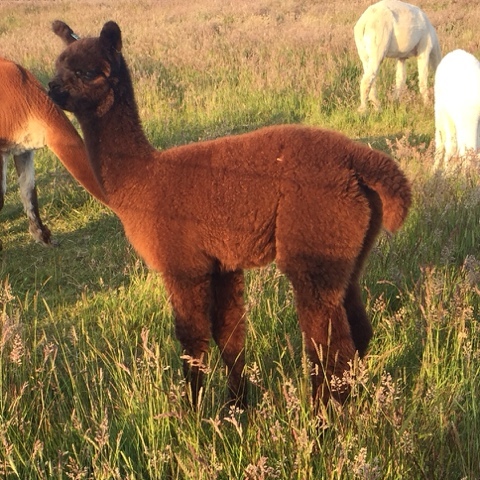 One of our clients who has three alpacas in our quarantine facility for mating was pleasantly surprised last week when her grey female gave both to a lovely little grey girl... These things can happen. 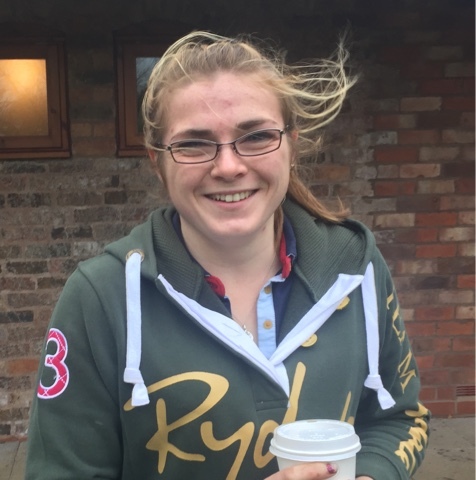 Apparently she had discovered an abortion in her herd over winter and now realises that she had attributed it to the wrong female...'Twas ever thus. An unexpected grey girl enabled her to get over any embarrassment very quickly- congratulations! Finally we get to the finish.. 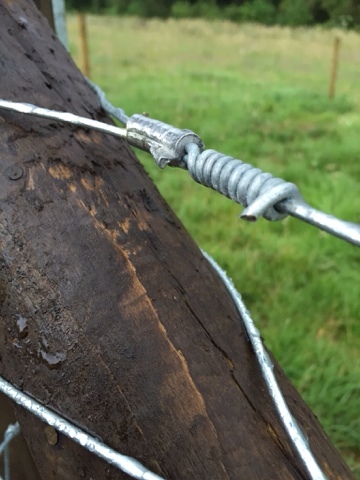 Finally we have knocked in the last staple fixed the last gate latch and crimped the last wire joint on the new TOFT quarantine paddocks. The new area is self contained, consists of 17 small paddocks enabling the visiting females to live as their own family group separated by a paddock either side from the other families in quarantine. 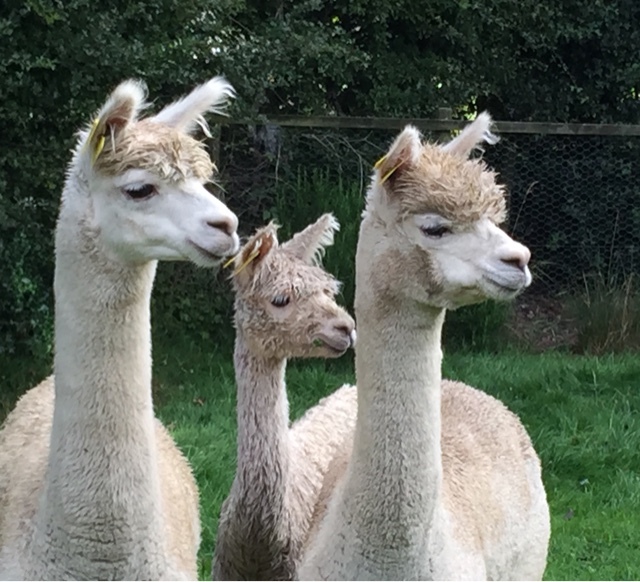 They can all see each other but the only contact they make with another alpaca during their stay at TOFT is whilst mating with their chosen male. No system is ever perfect but this is pretty robust. 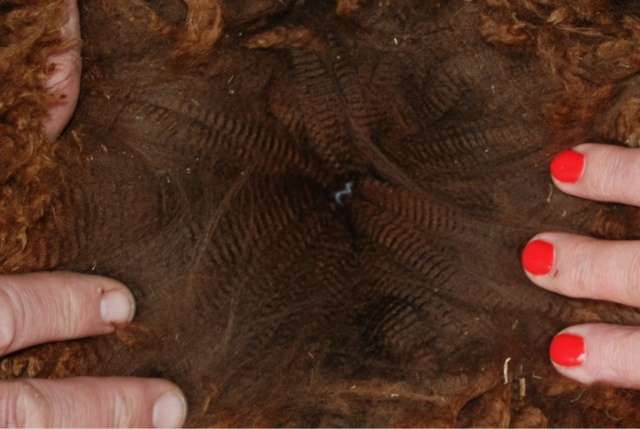 Coupled with the existing 15 other quarantine paddocks at TOFT it gives us a minimum of 32 options to maintain strict bio security for our visitors females during mating. 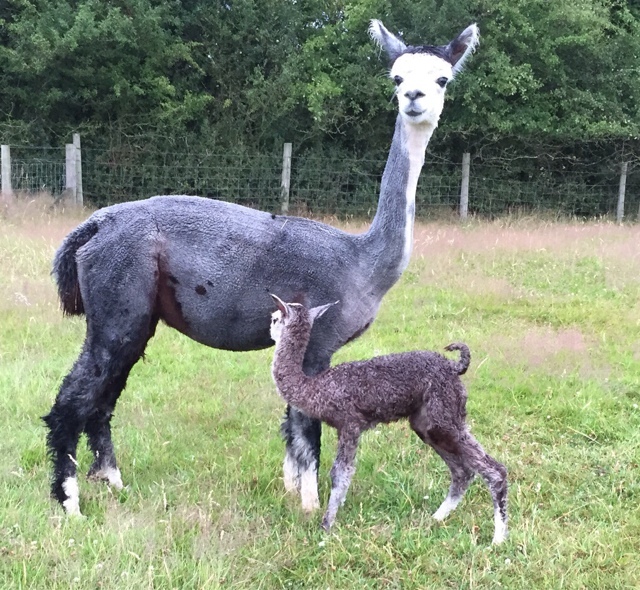 Our Champion girl TOFT Nashira had a sticky time yesterday evening finally giving birth at 7.45pm producing a stunning fawn LAVENDER PARK TULLEY boy TOFT TYPHOON. 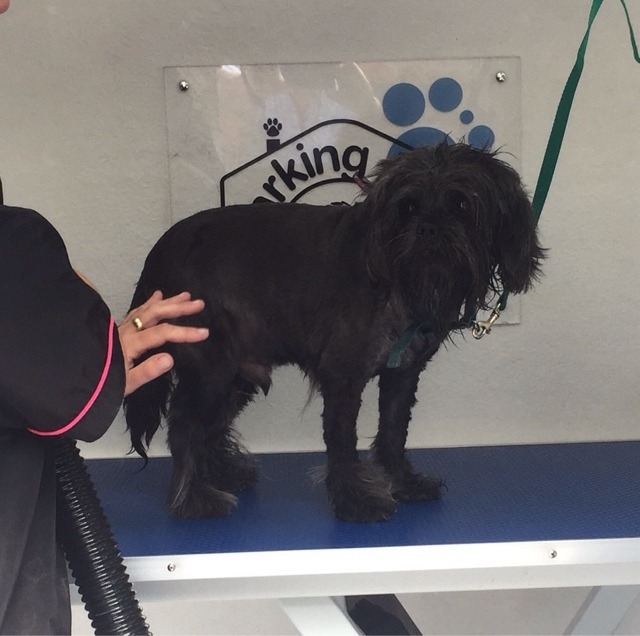 All well in the end but the trauma required a few stitches so the vet was called off the bench in Towcester floodlights erected and extra time was played until 10pm. All well this morn and the boyo looking very impressive blissfully unaware of the effort his Mum put in to get him here. 'Twas ever thus. Putting the final touches on the new TOFT quarantine paddocks and doing what I must to keep the bad boys from stealing the kit. 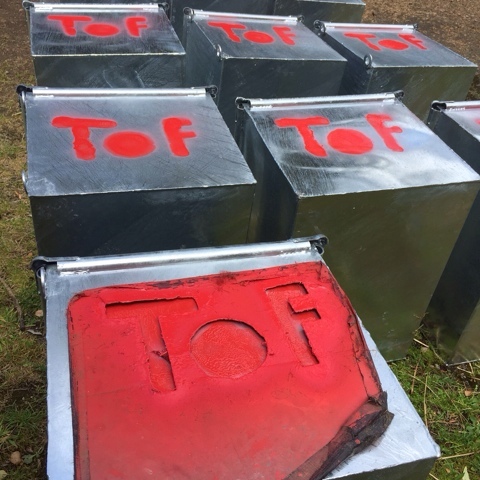 We mark all the moveable kit with the TOFT herd prefix. Does it work? 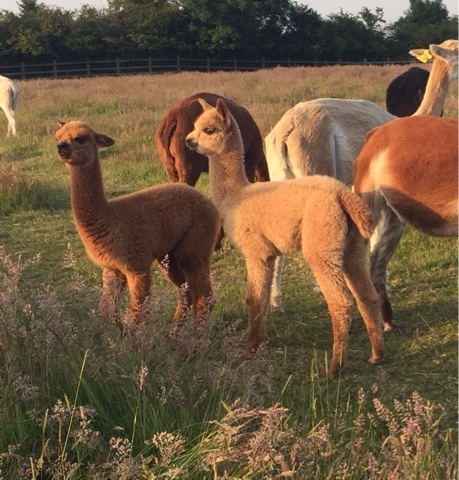 Maybe...The upside of sharing the farm with the public is the way the people have adopted our alpacas and take a keen interest in the alpacas and the general well being of TOFT. The downside is occasionally a bad un turns up and walks off with some kit...'twas ever thus. 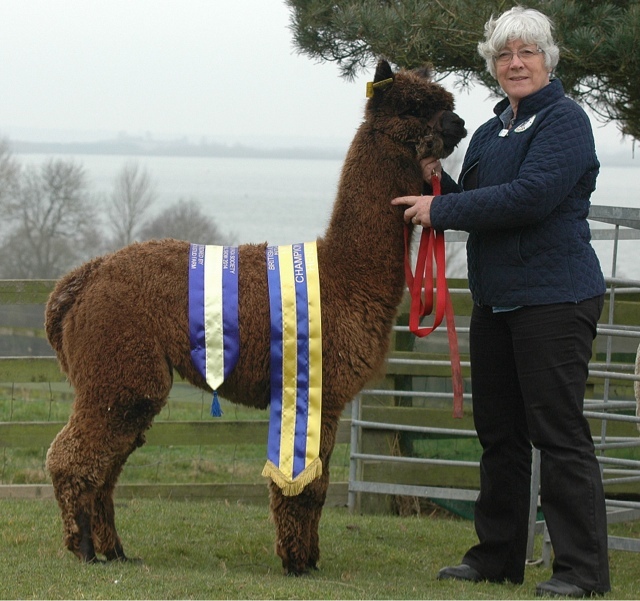 Shirley and I are delighted to announce that, after much interest being expressed ,we have now agreed to share ownership of our Champion Brown Male TOFT TIMOGEN with Mark and Sue Steele of Patou Alpacas, Ron and Linda Mackintosh of Redens Alpacas and Tracy and Tim Hey of Inca Alpacas. We thank them for their confidence in investing in our hard work and look forward to working closely with them to develop the future career of this stunning young male. 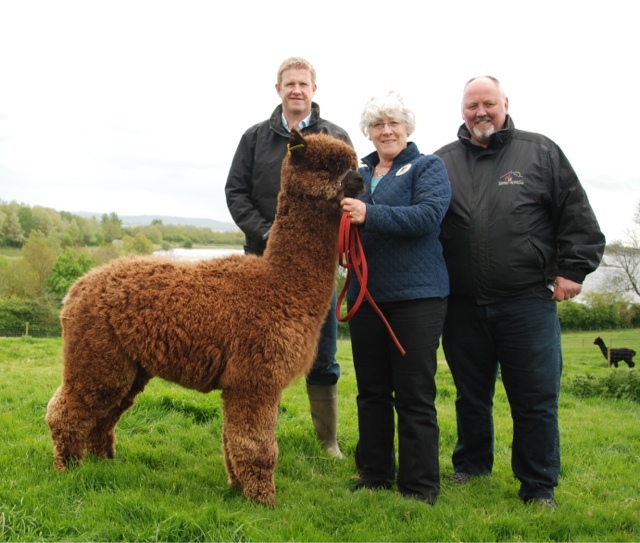 This is very much a first for TOFT after breeding alpacas for 18 years but we are very excited to be embarking on this next stage of our alpaca adventure in working with discerning breeders to get our elite genetics creating as much fine fibre as possible to satisfy the ever increasing demand for luxury UK Alpaca Fibre. TOFT Timogen will work close to home this season with his new owners and will be available for service next season- book early to avoid disappointment. 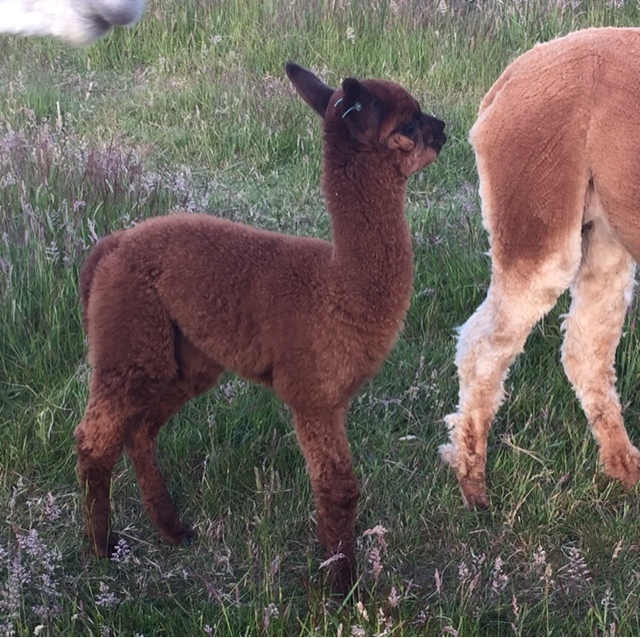 TOFT TIMOGEN is a fourth generation male out of our Champion female TOFT NASHIRA ( daughter of BARRBINDA FLINDERS STAR ) and our other co-owned male LAVENDER PARK TULLEY currently resident at TOFT and available for service. 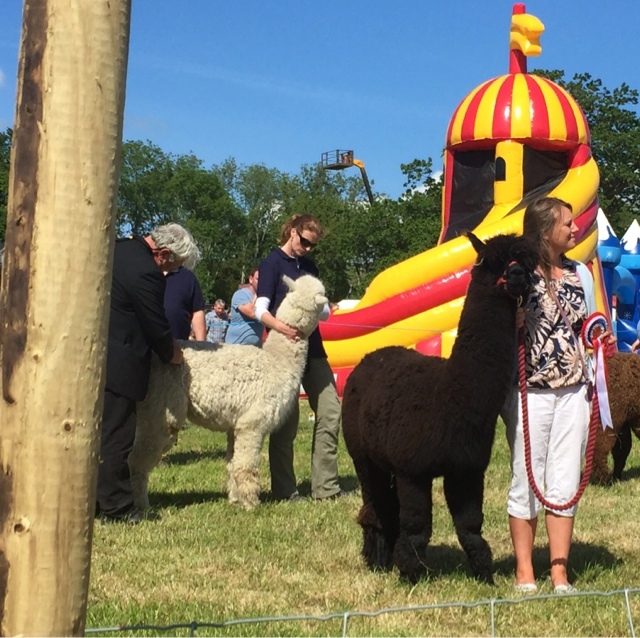 Great day yesterday at Bellurgan Park in County Louth,Eire judging the halter classes at the Irish Alpaca Association halter show. 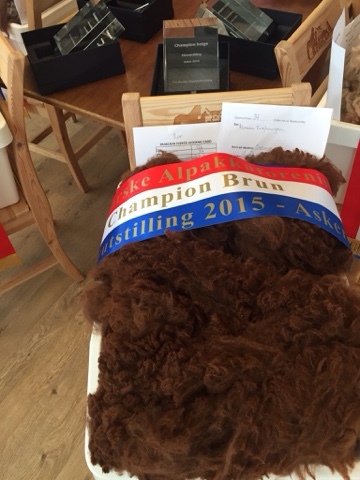 Great weather, good humour and plenty of challenges in the black and brown classes to get the judge thinking. Terrific turnout in the young handler section. Huge crowds on the Showground. 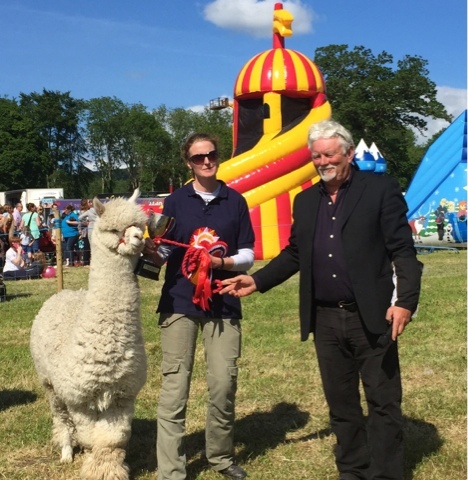 A massive thanks to Berie Neary of Mullagh Lane Alpacas for organising and her friend Siobahn who managed rosettes and microphone like a real pro. 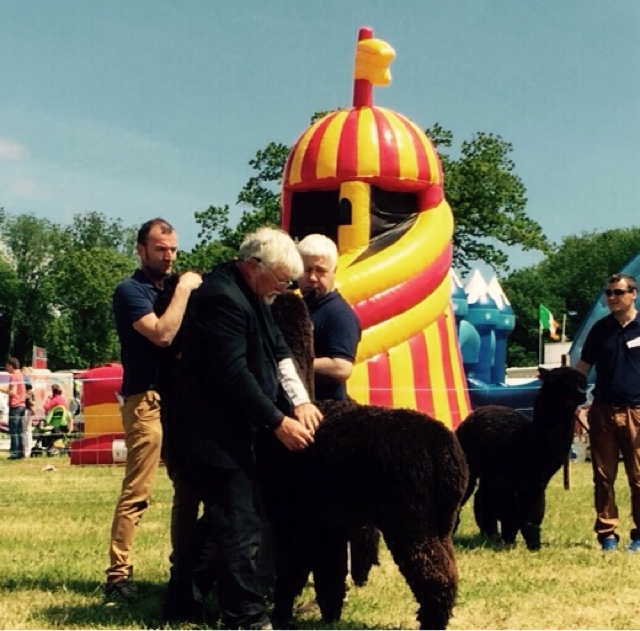 Thanks to all the exhibitors and helpers who made this showcase for the alpacas. 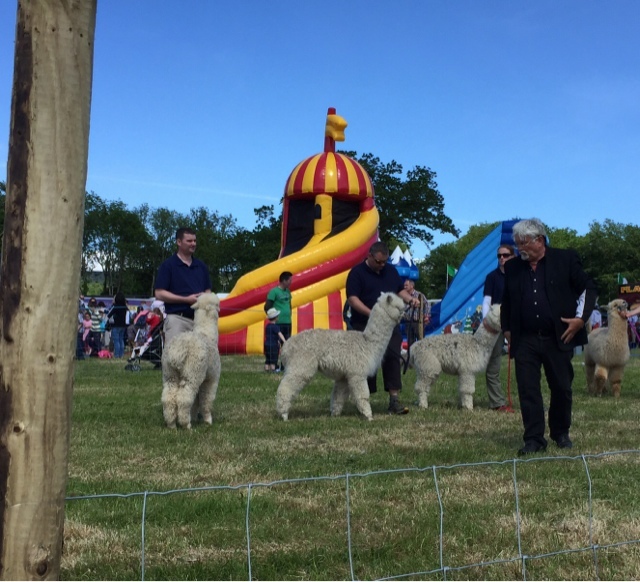 Thanks to the Alpaca Association of Ireland for inviting me. I have so much fun in your wonderful country -I will be back. 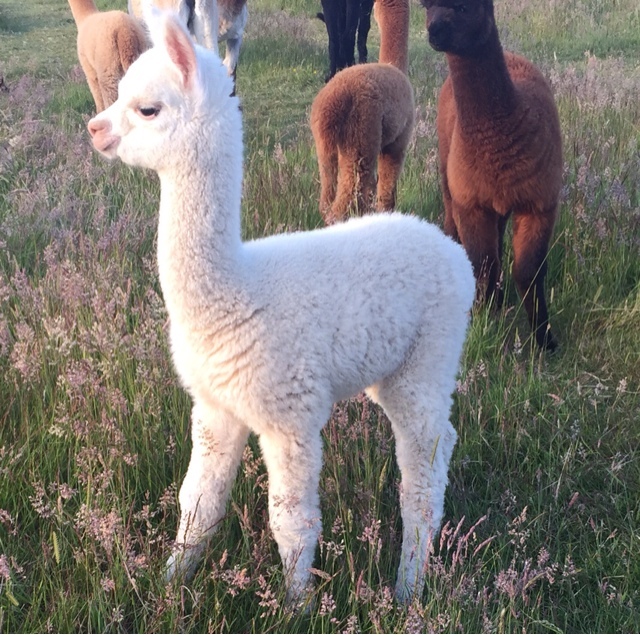 Have a great season, may all your cria be girls and see you all soon.